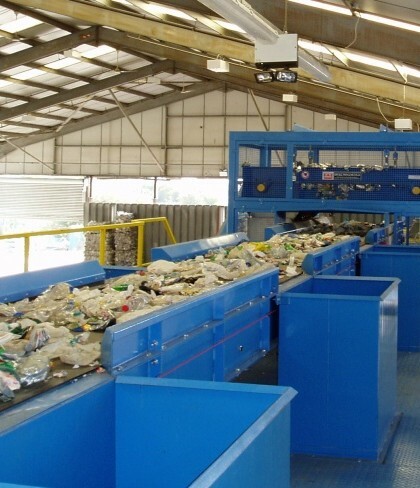 GAME WEEE process solutions incorporate extremely heavy-duty dismantling workstations for the re-processing and dismantling of WEEE. The workstations are a heavy-duty steel framework construction, in square hollow section giving a 1500mm by 800mm work surface, set at a 900mm height from ground level. 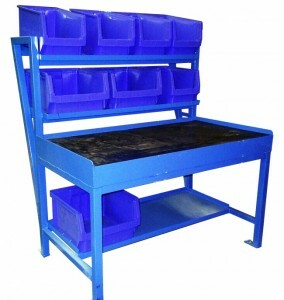 Each work-station has above and below storage shelves, for standard collection bins, for WEEE components. The actual work surface is 100mm thick solid timber with a 10mm thick rubber sheet cover.